Successful early birds will be notified via email and the gifts will be redeemed with the notification email at our Carnival in Tamar Park on 23 July. All matters or disputes will be subject to the decision of the Organizer, which shall be final and binding. 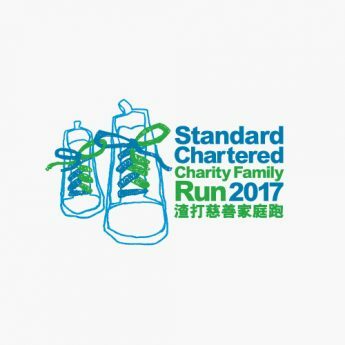 All proceeds will go to 3 charitable initiatives/organisations ("Seeing is Believing" – Orbis, Hong Kong Paralympic Committee and the Sports Association for the Disabled, Hong Kong Anti-Cancer Society). All donations will be matched to benefit more people.